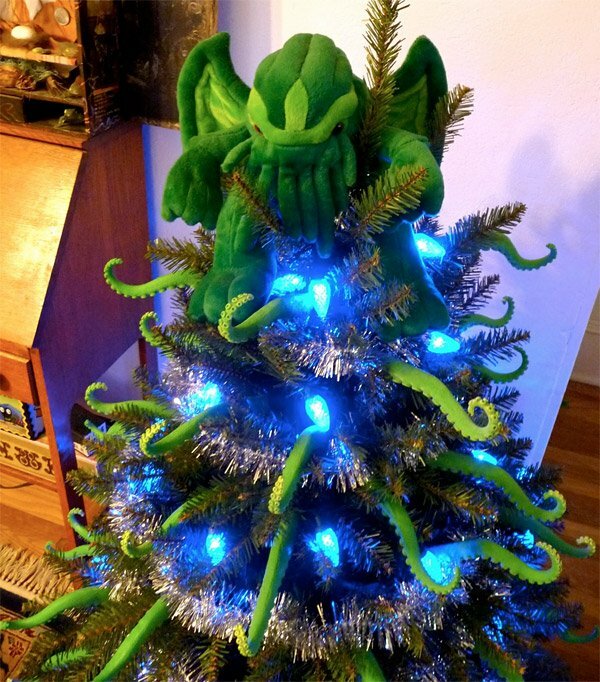 While I still think that the Godzilla and Pac-Man trees are the greatest geeky holiday trees of all time, this festively decorated Cthulhu Christmas tree comes in a close third place on my list. 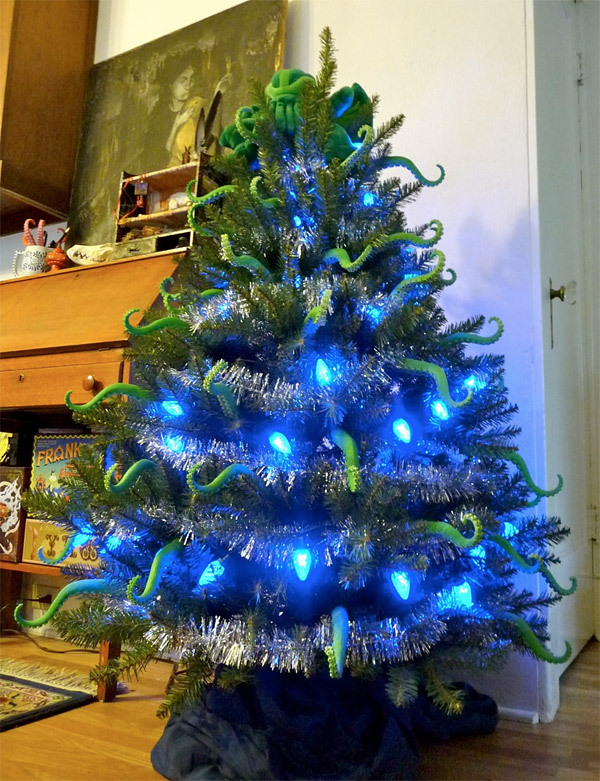 Loaded with about 50 green tentacles protruding from inside the branches, and topped by a plush Cthulhu tree-topper, this thing is sure to freak out visitors who come over to the house expecting reindeer, snowmen and tinsel on the tree. 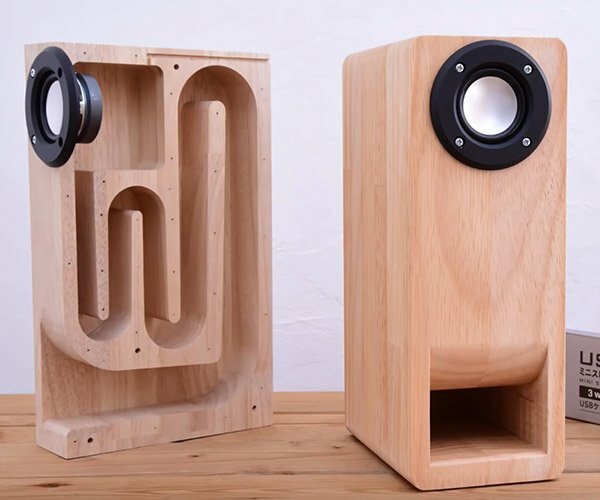 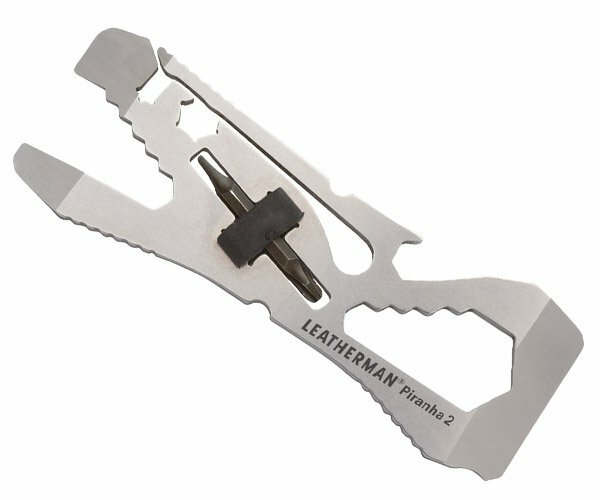 I can only imagine that the malevolent octopus-dragon-beast is sitting at the top, staring down at humanity while crushing the life out of the poor pine tree and forcing its needles to the floor – all the while, throwing all who look at it into a state of madness as they sip their hot cocoa, and unwrap their prezzies.